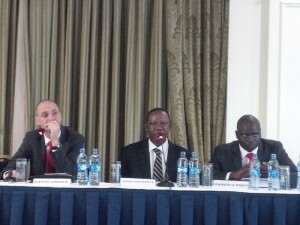 KenolKobil had its annual shareholders meeting on May 12, at the Hilton Hotel in Nairobi. 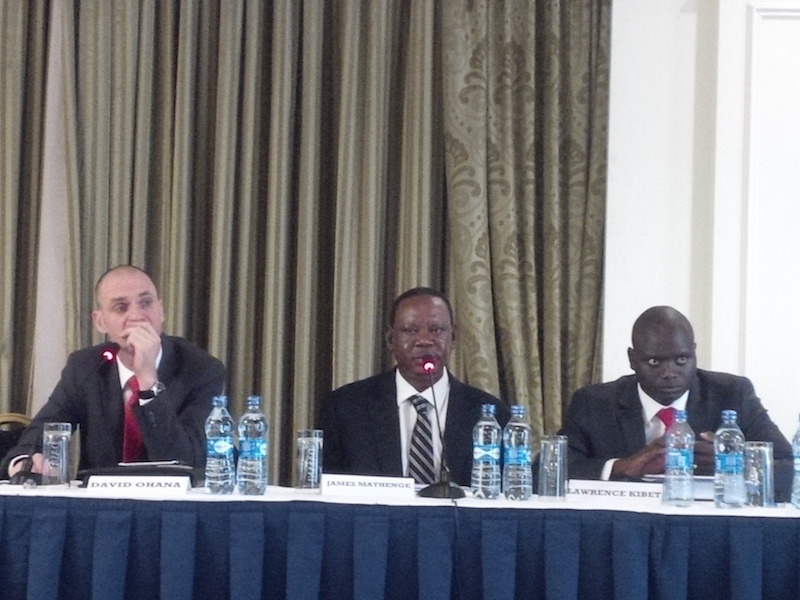 The board chairman spoke of the company’s performance in the three years since they had lost Kshs 6.2 billion. They had thereafter embarked on a turnaround that involved reducing costs, divesting from non-performing territories, focusing on profitable business rather than growing their market share, paying down debt, and corporate governance moves (separating the role of Chairman & CEO role) . Tanzania: The company would up their short foray in Tanzania where they were losing $2 million a year. They had a depot that was part of their venture was an expensive lease, and while fuel prices in Tanzania are set by the government, many companies sell below that price as they don’t pay taxes. The directors said that Kenol was a responsible company that could not and decided to close shop. DRC: They invested here, but did not ship product there as they were not happy. with the business climate and decided to sell out. Burundi is doing well despite the political turmoil there. Property: They have decided not to put up an office building in Haile Selassie street in downtown Nairobi for now as the office property market is saturated. Goodies: Lunch box (which Hilton guards would not allow to be eaten on site), and tote bag. Some shareholders pleaded for the company to provide them with caps and umbrellas to promote the brand. Odd Point: One shareholder asked why the AGM had not started with prayers. The Chairman said it would not be productive, as they would have to have prayers for Christian, Muslim, Jewish, and traditional African religions to be fair to all shareholders present. This entry was posted in AGM, DRC, Kenol, NSE investor awareness, oil industry, tanzania and tagged AGM, oil, shareholders on May 13, 2016 by bankelele.